So excited to be back with the 2nd grade blogging team this week! Can I just tell you how amazing these ladies are?!?! 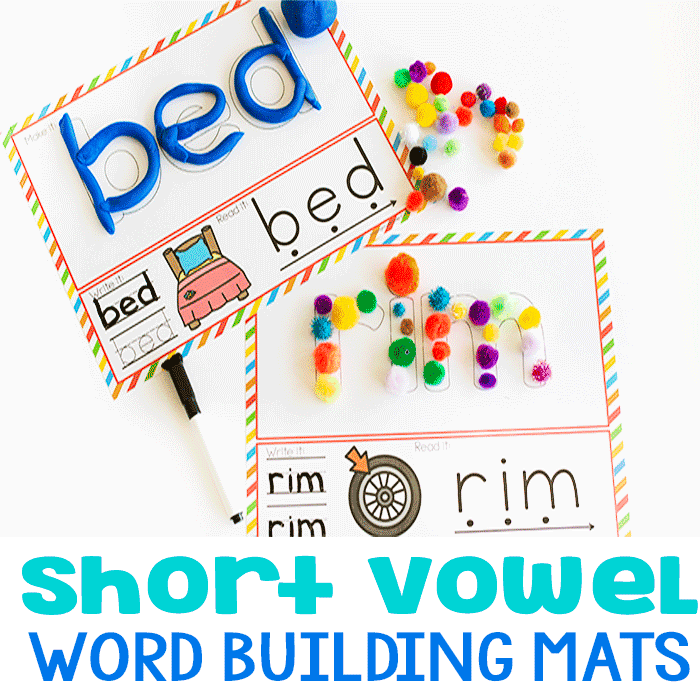 Back in August when we were brainstorming for the upcoming school year, all we could find on the internet was dull worksheets for 2nd graders. Yuck! Week by week we are changing the face of the internet with fun, hands-on activities for 2nd graders. This week’s spider theme is sure to please with the great variety of activities! 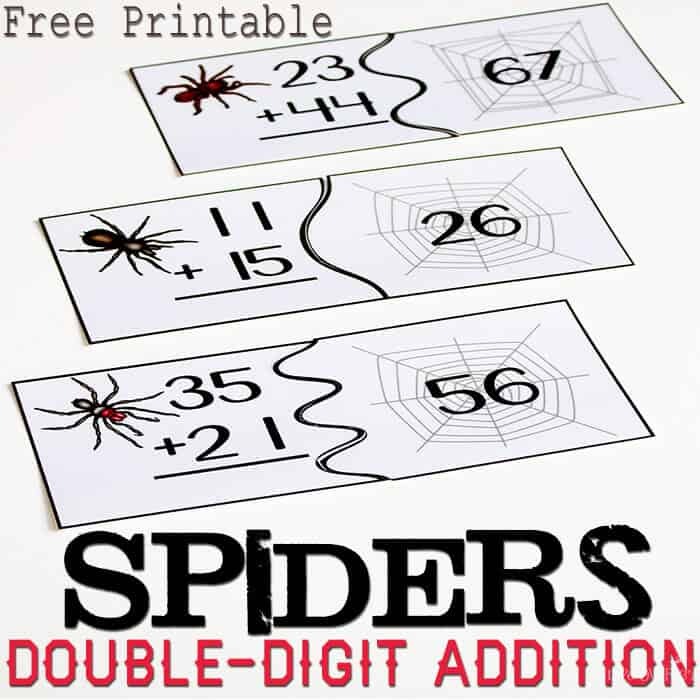 Here we are starting out with some free spider themed puzzles for double-digit addition. 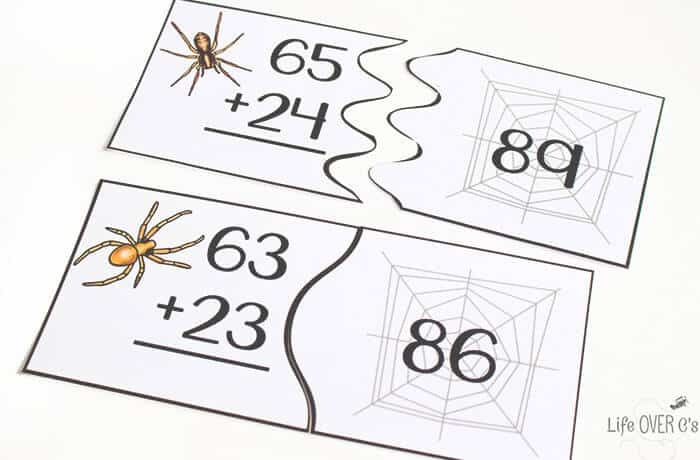 To Prep: Print, laminate and cut apart the puzzles. 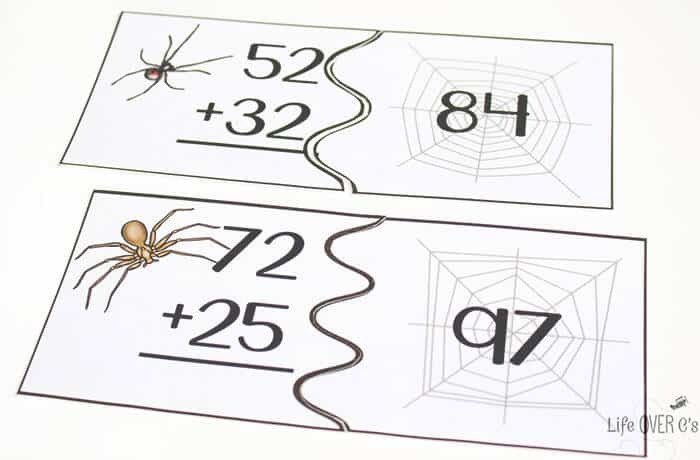 These puzzles do not require any re-grouping, so they are perfect for introducing double-digit to your 2nd graders. We’ll be moving to re-grouping in a week or two, but first I want Jaida to become confident with the fact that she can add double-digit numbers since she becomes easily frustrated with new skills. She breezed through these, so we’ll be ready for some tougher problems soon. This are super useful (and a bit creepy, but I love that)! lol! Jaida was a bit freaked out at first! 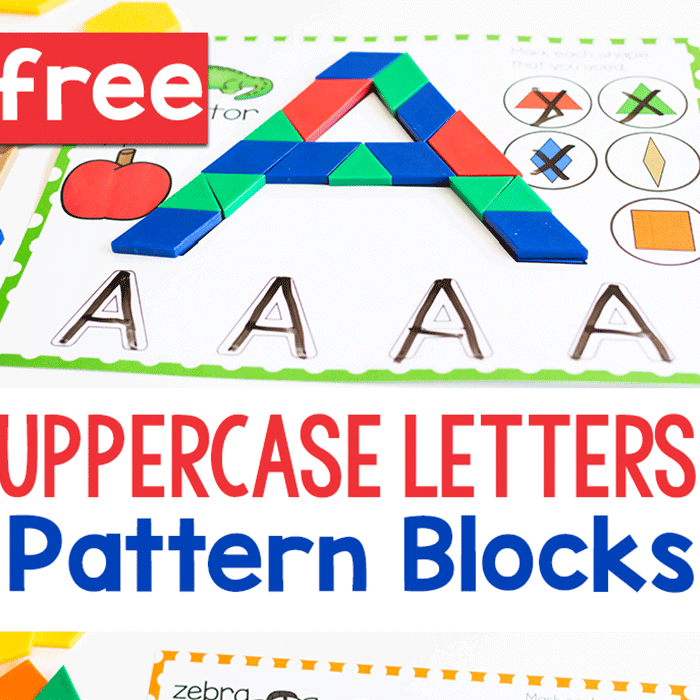 Love how you made them into puzzles! 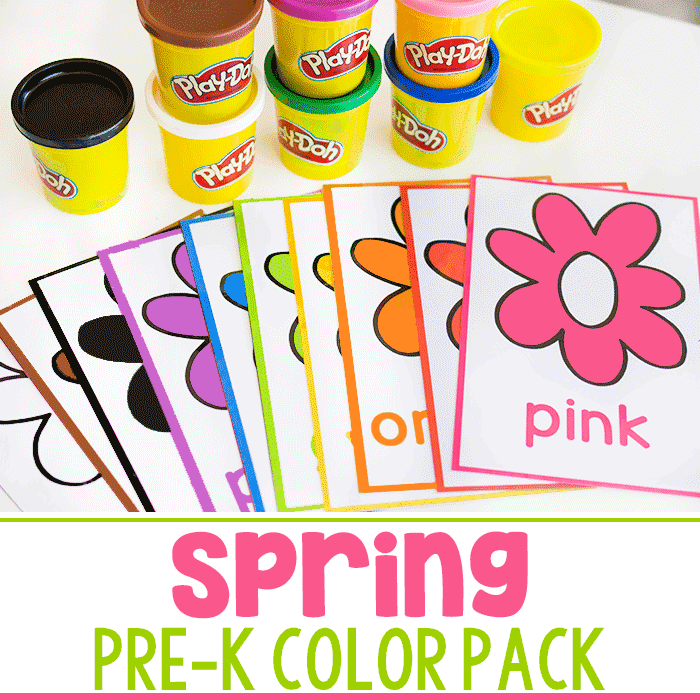 Every second grader enjoys worksheets with a bit more seasonal fun in them!